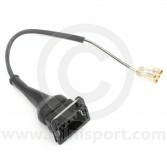 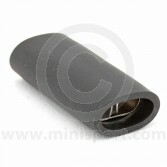 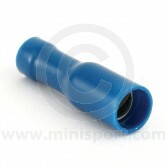 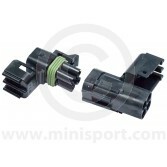  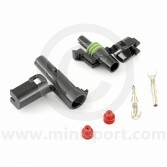 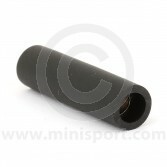 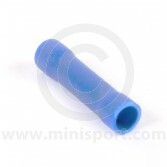 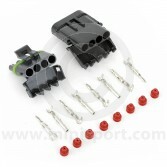 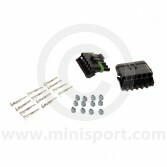 Here at Mini Sport, we stock a comprehensive selection of wiring connectors for use in your Classic Mini’s electrical systems. 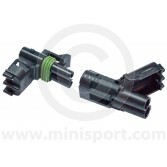 Take a look at our great range of standard bullet and crimp connectors and waterproof single wire, two wire, three wire, four wire and six wire connectors kits for any wiring application. 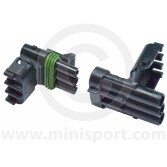 Wiring connectors are just a small part of Mini Sport’s huge range of Classic Mini Electrical & Lighting equipment which also covers starter motors, dynamos, alternators, wiper motors, wiring looms, headlamps, indicators, rear lamps, ignition systems, distributors, spot lamps and steering column and dash switches.